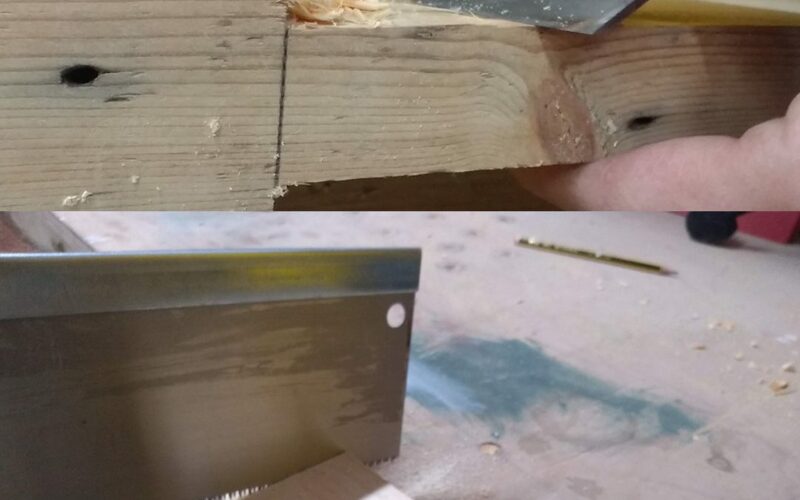 Whether you’ve never picked up a saw before or you would like to practice your mortice and tenon joint, then our 1 hour taster lesson this Saturday 13th October at 4, Suffolk Way, Abingdon OX14 5JX is for you. Led by OWR’s Joiner, Rob you will quickly gain in confidence by giving it a go, and have fun too! Lessons are bookable at 10.00am and 12pm and restricted to 8 participants at each, so please phone us on 01235 861228 (Option 2) or email us at info@owr.org.uk to book your free place at 10am or 12pm. Woodwork at Oxford Wood is part of Social Saturday18 – Celebrating the contribution of social enterprise to community life in Oxfordshire.